you and your pet to our hospital! 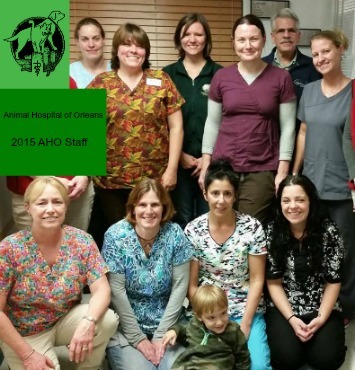 We always welcome new clients and patients to our full-service veterinary hospital and boarding kennel. 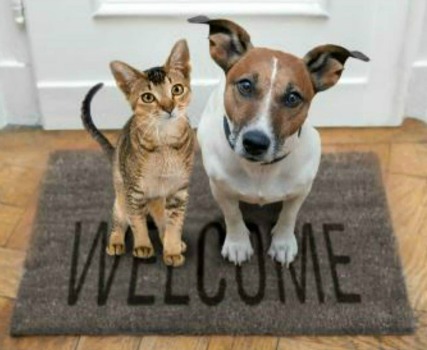 Our clients are our friends and neighbors and by welcoming you and your pet into our practice, we are inviting you to join a community where you can feel totally comfortable discussing your questions and concerns about your pet with friends who are also highly trained professionals. Here you'll find everything you need to be prepared for your trip to the Animal Hospital of Orleans. 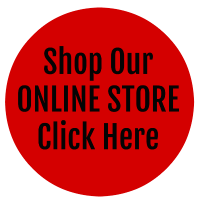 On-Line Forms - Printable forms you can fill out in advance and fax to us or bring with you. What to Expect - A preview of your visit. Veterinary Resources - A "library" of information on our hospital, veterinary medicine, and specific illnesses.